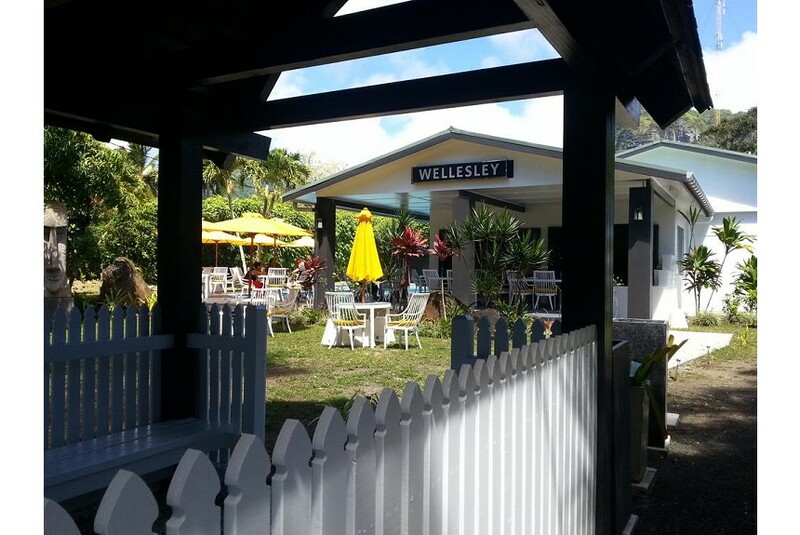 Located in the Avarua neighborhood in Rarotonga, 4.3 miles from Muri, Wellesley Hotel Rarotonga features an outdoor pool and year-round outdoor pool. The bed and breakfast has a terrace and views of the pool, and guests can enjoy a drink at the bar. Some accommodations feature a sitting area where you can relax. You will find a kettle in the room. For your comfort, you will find free toiletries and a hairdryer. The bed and breakfast also provides free use of bicycles. The nearest airport is Rarotonga International Airport, 1.9 miles from the property.